The Bank of Cadiz & Trust Co. is an independent hometown bank staffed with your neighbors and friends, who are committed to providing you with quality, professional, hometown service. 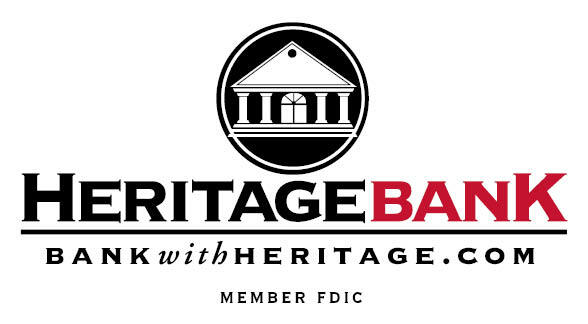 Being a hometown bank means local management and local decision making. We are proud of the communities we serve and are committed to supporting and being involved with them. You can rely on the Bank of Cadiz & Trust Co. to handle your financial needs today and in the future.